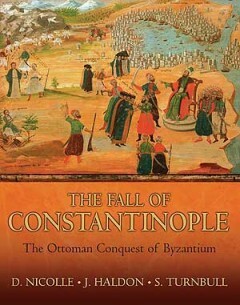 John Haldon is Professor of Byzantine History at the University of Birmingham. His research focuses on the history of the early and middle Byzantine period, and on medieval state structures across the European and Islamic worlds. 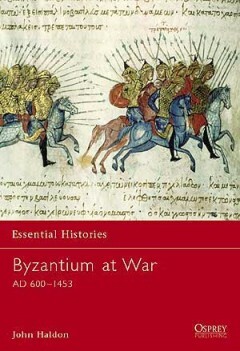 He has published many books and articles, including ‘Byzantium in the Seventh Century’ (Cambridge, 1997), ‘Warfare, State and Society in the Byzantine World’ (London, 1999) and ‘Byzantium: A History’ (Stroud, 2000).